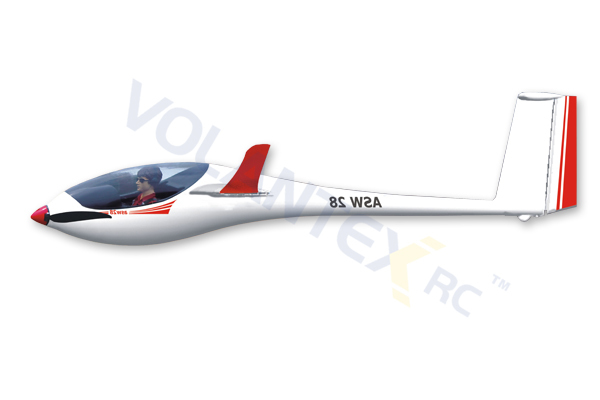 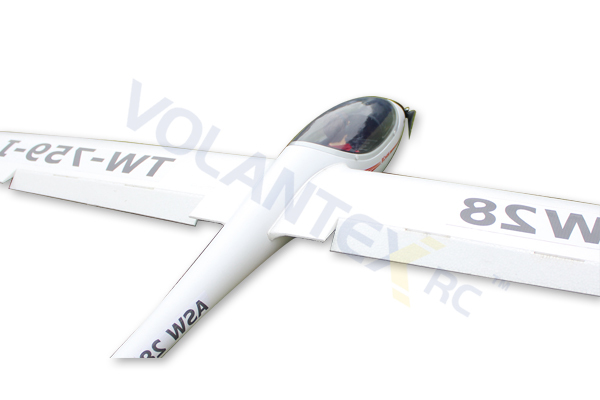 Plane SW28 2600 versión RTF. 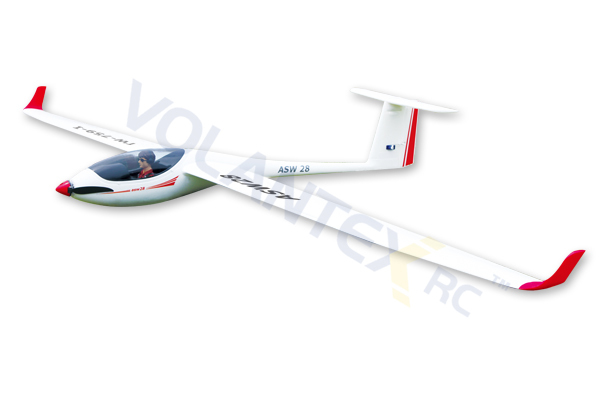 Includes motor brushless, ESC 30A and 6 servos 9g. 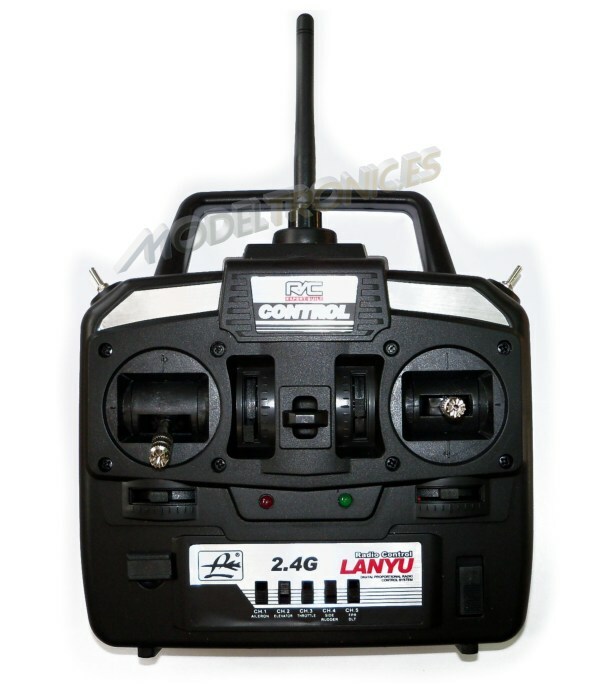 Battery Li-Po 11,1V, 1.500 mAh. 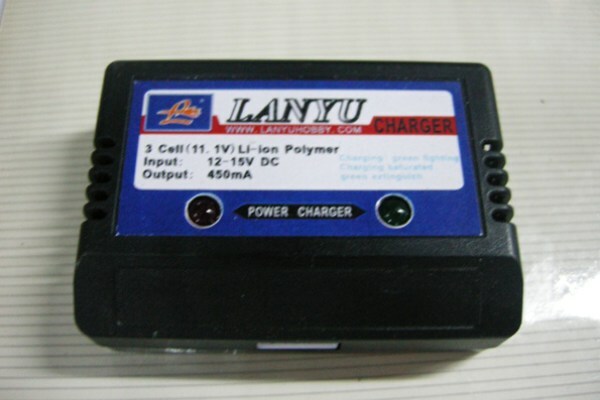 Li-Po balancer and power supply of 12V. 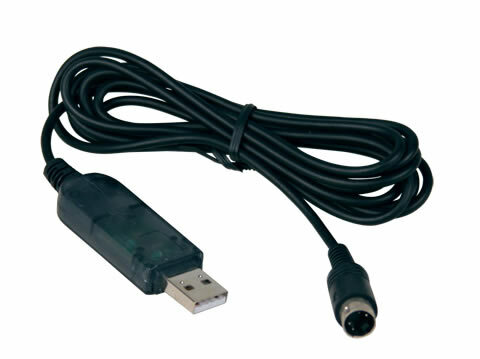 Cable transmitter-PC conexion USB for PC. 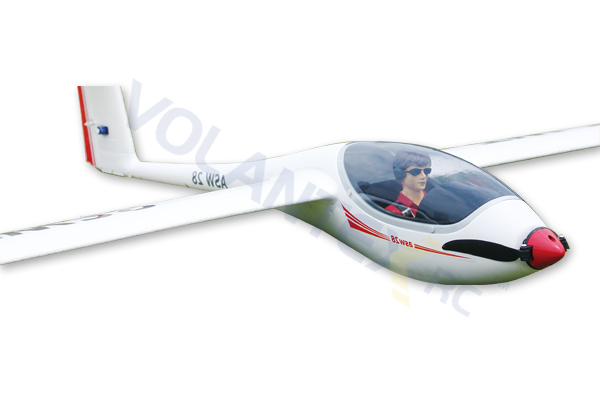 CD with simulation software FMS.